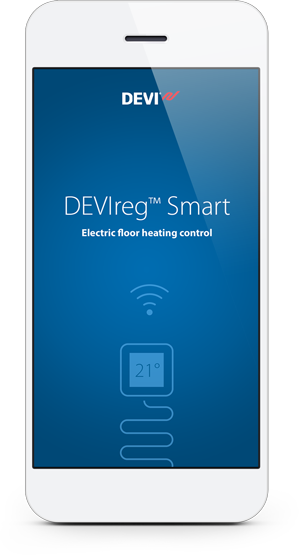 The intuitive DEVIsmart™ App gives your customers the opportunity to easily operate their floor heating from anywhere in the world. That means that you can offer your customers the highest level of comfort and control. That's just Smart. Turn your smartphone into your power tool and enjoy an easy and uncomplicated installation. Complete the entire setup without having to connect to your customers’ WiFi and copy settings from existing thermostats in seconds by using a code. The DEVIreg™ Smart is compatible with almost all existing frames and sensors already on the market and can effortlessly be integrated into existing systems. Thus, with the DEVIreg™ Smart in your vehicle, you will be equipped with all you need to tackle virtually any job. Complete the installation directly from your smartphone – without having to connect to your customer’s WiFi and without typing in any WiFi password. 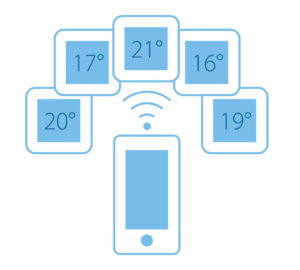 Set up thermostats in seconds with the user friendly setup wizard or copy settings from existing thermostats into new thermostats in no time by using a code. Your customers can now connect their thermostat to their home WiFi in just a few simple steps – and enjoy superior, smart heating comfort. 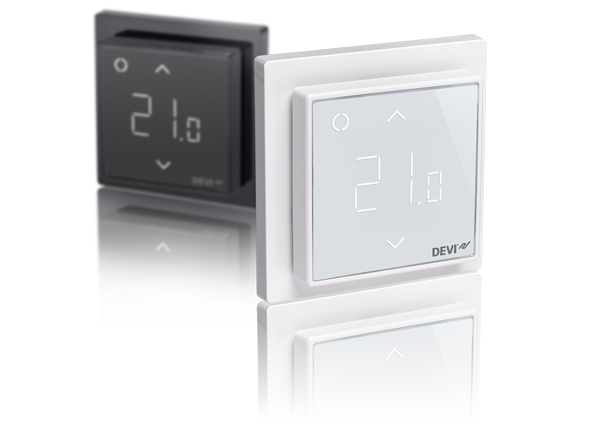 With DEVIsmart™ App, users can control as many thermostats and locations as they choose. This means easy access with the same app for the apartment, different rooms in the house as well as the holiday home. We designed the new DEVIreg™ Smart to complement even the most chic design interiors. Deriving from classic industrial design, the discrete and timeless design of the square-shaped touchscreen makes the DEVIreg™ Smart pure and minimalistic in its form.  Stay updated with the latest news articles about DEVI and DEVIreg™ Smart!